When we discovered a favorite restaurant of ours has closed down, the only major emotion we feel is disappointment that we'll never be able to experience that food again. The shock hits us, it bums us out, but we soldier on. We've always wondered, however, what that spectrum of emotion could be on the other side of the coin, for restauranteurs who have had to make the heartbreaking decision to close down their stores. 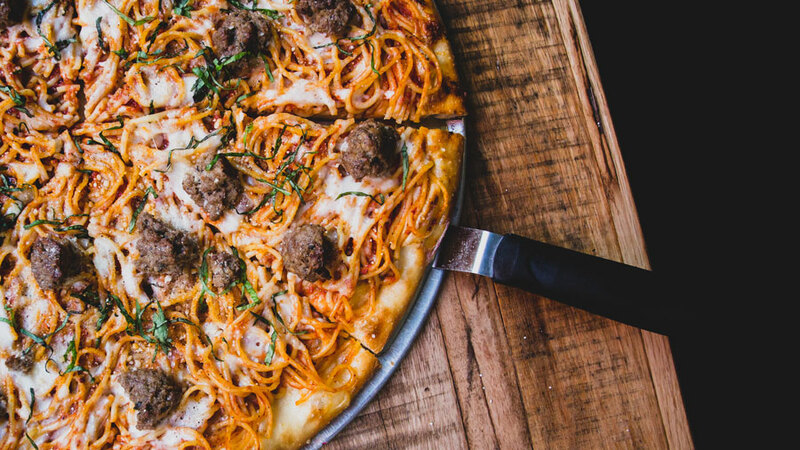 Nathanial Nguyen was the owner of two highly-popular restaurants concepts located in Southern California: Jinny's Pizzeria and Rooster Republic. 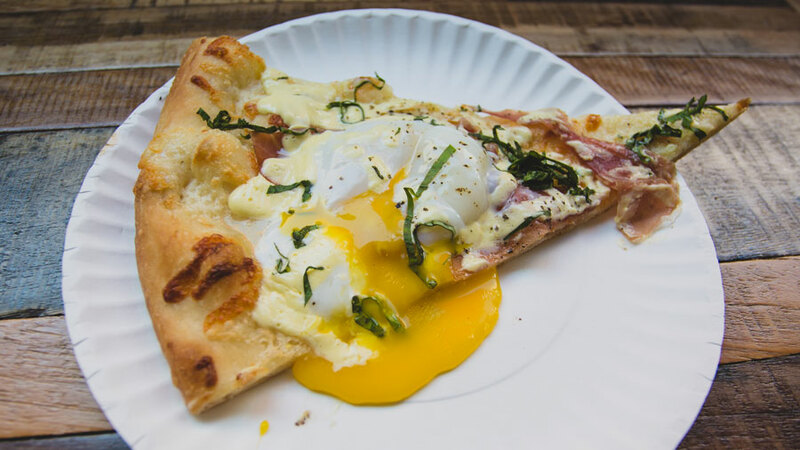 You may best know Jinny's as the spot that crafted two viral creations: a spaghetti pizza and an eggs benedict pizza. 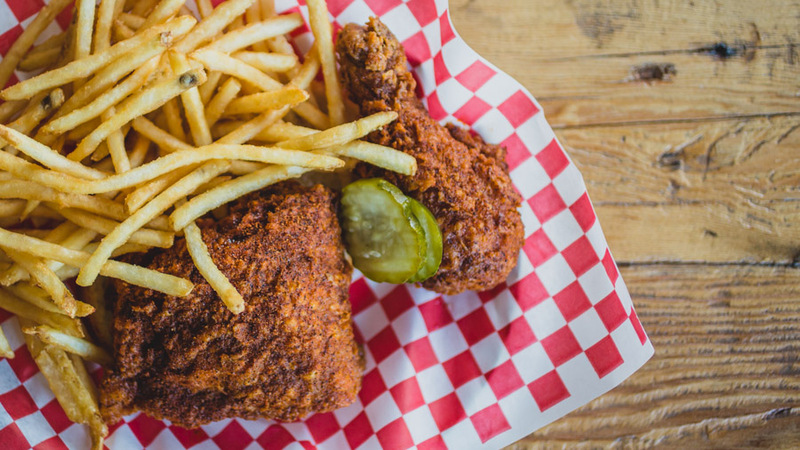 Rooster Republic was a Nashville Hot Chicken concept that came to Los Angeles' open-air food market Smorgasburg before branching off to a brick-and-mortar location in Downtown Santa Ana, CA. Both restaurants inspired phenomenal dishes, and both broke customers' hearts when they closed down. So how could two such popular, viral, and tightly run concepts come to an end? Nguyen stopped by the Foodbeast Katchup podcast and shared his experiences as a restaurant owner who had come to the difficult decision of closing down his restaurants. If you haven't already checked it out, Nguyen's episode is arguably one of the most emotional yet. 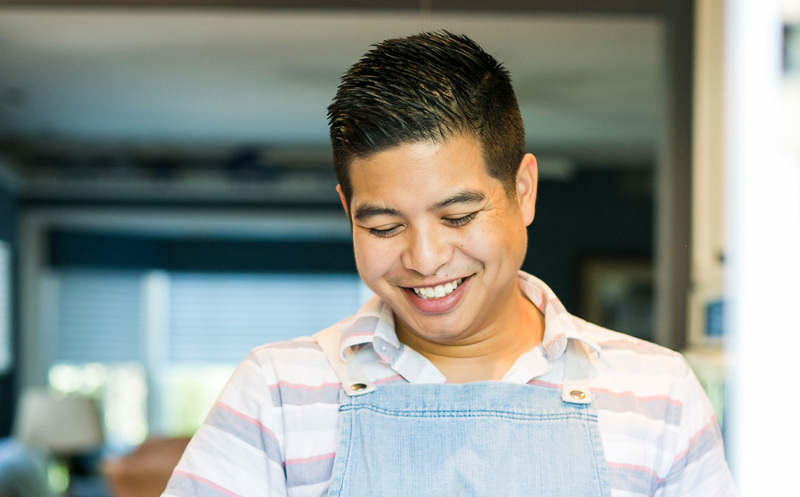 We spoke to him after and Nguyen broke down the six feelings one goes through when shuttering the doors of a restaurant forever. "We had a sense of accomplishment," said Nguyen. "We were all really proud." "We weren't going out because we were a bad business," he explained. "We had a lot of recognition, awards, rankings, and ratings. It felt really good to come out on top and while we were there we had a big impact and made our mark on the industry." "I definitely felt guilty because it was a decision that affects not just us, but our team and our employees," Nguyen shared. "It's really hard to explain to someone what goes into the decision-making process of deciding to close a business." Nguyen felt a great sense of guilt because there were people who really bought into everything the restaurant wanted to do and achieve, and believed in his vision just as much as he did. They worked so hard to accomplish all of the things that make it possible so that he can think about a future for the concept and the business. "I felt a lot of guilt about taking that away from them," he shared. "Taking away all the dreams that we created together as a team." "It was really hard to let my team go," he told us. "I knew it was the best decision for us, but at the same time I felt like we shouldn't have to close down." "For me, so much of my heart went into the business," he shared. "It was really hard to close the restaurants. There was a lot of tears, everyone cried and hugged each other. We felt a lot of sadness." "It was hard to tell everyone why we closed," Nguyen said. He told us, "When people hear that we closed the businesses, people can only think one of two ways and how difficult it was to communicate to everybody, what led us to that decisions." "I think that's why I wanted to do the podcast, I wanted to be able to tell the story and the experience as to why we did it," he explained. "Ultimately, it was a very personal experience for me. The business aspect guided the decision. But ultimately it was a personal choice for me and I felt very embarrassed because everyone associated me with those restaurants as the head chef and owner. It was hard to create that new identity for myself." "Ultimately, I felt relief," he admitted. "When everything finally closed, I felt like I could finally take a real deep breath again. Feel at ease, relaxed, and not stressed and anxious and nervous. A lot of the emotions that were associated with running the restaurants and owning the businesses weren't there anymore." "I felt a lot happier," Nguyen concludes. "That's hard to say because I was very happy running the businesses and doing that work. But I didn't realize what parts of my happiness had been taken away from me or had been missing when I operated those businesses. To get those back after everything had closed really showed me what parts of happiness I had valued."